Smart vacuum cleaners have settled down for good in our homes and it’s hardly surprising. They are extremely handy, save a lot of work and free up our time so we can slack a bit more. Some models can even not only vacuum, but also mop the floor wet. 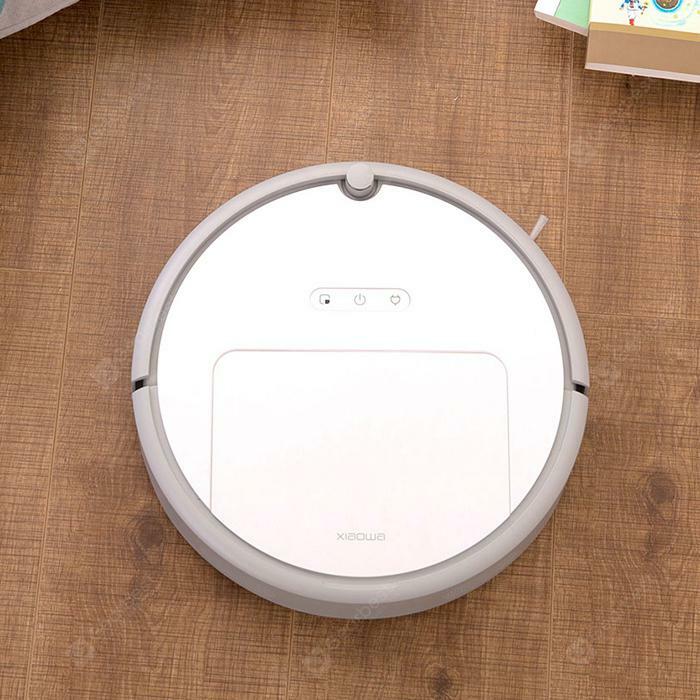 If you are looking for a good alternative to expensive Roomba devices, and at the same time you don’t want to buy cheap gear that has poor performance and dismal build quality, we recommend you a new Xiaowa smart vacuum, that will get the chores done. The 1800 Pa engine has enough power to deal with both dust and small-sized trash, like spilled rice or even beans, vacuuming on bare tile floors and hardwood, as well as rugs and carpets. It’s not noisy at all and shouldn’t disrupt you while you watch TV or rest. It can also be recommended if your family suffers from allergies to dust or cat hair, because its internal HEPA filter removes even very small organic particles effectively. Climbing threshold is 2 cm, which allows it to cross bumps between rooms. A set of ultrasonic Doppler sensors protects it from falling downstairs, so you can safely run it in a few-storey houses. 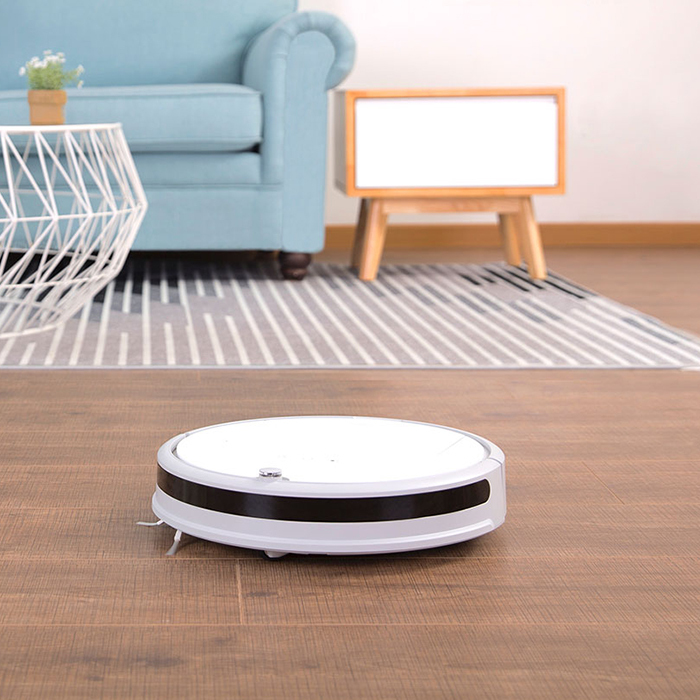 As befits Xiaomi smart vacuum cleaner, Xiaowa moves quite smoothly around the apartment, although it can sometimes get stuck between the tables and chairs. 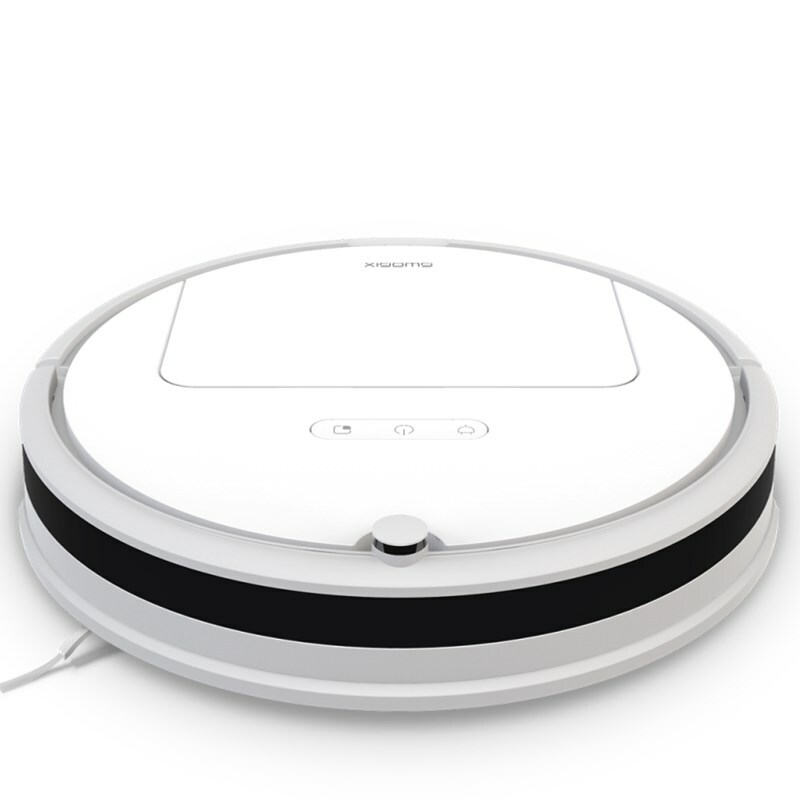 It has a rich set of various sensors, but compared to the more expensive Roborock, it does not have the same laser scan system. Therefore, it can’t create a map of rooms that can be previewed in the app, and there is no possibility to define spaces for cleaning or forbidding entry into specific rooms. Xiaowa is controlled by buttons on the casing and also by an Android or iPhone app that enables it running the vacuum cycle at a specific time, or scheduling it at certain intervals, for example every Monday, so you can launch it while you’re at work through your home WiFi network. 2600 mAh Li-Io battery is suitable for vacuuming flats and small houses to a maximum area of ​​about 80 m2. It allows for about 1.5 hours of work, and when the battery level reaches about 30% Xiaowa returns for a well-deserved rest to the charger. Unfortunately, this smart cleaner does not support any voice control systems, including the popular Alexa or Google Home. It also doesn’t have the water tank, which means it can’t mop the floor. It’s only 9 cm high, so it can easily get to the spaces not available for ordinary vacuum cleaners – like under a couch or bed. 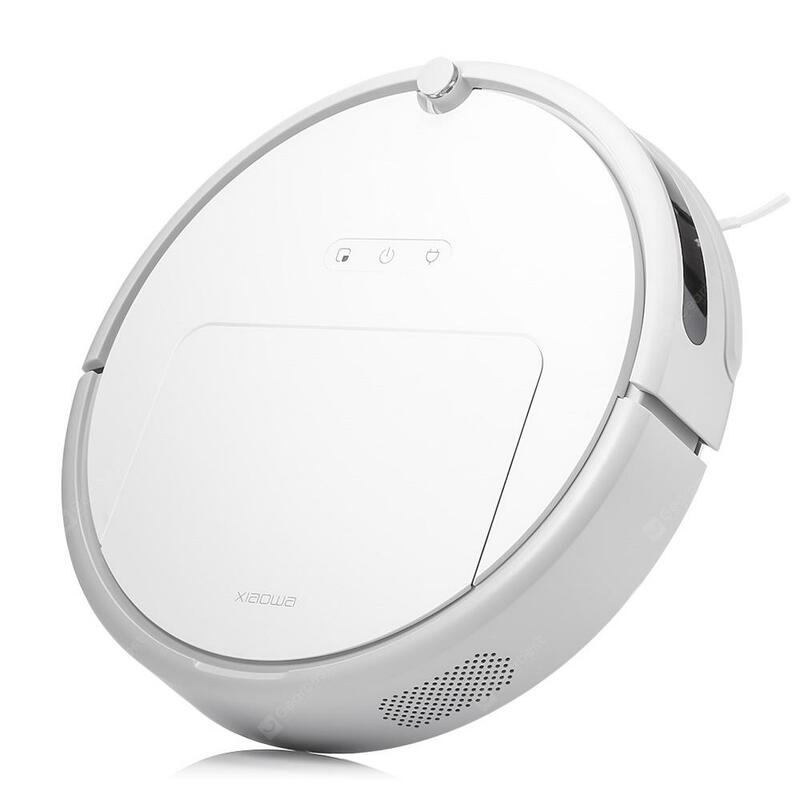 Xiaowa Smart Vacuum Cleaner is a less expensive, budget version of Roborock that works well in small apartments. 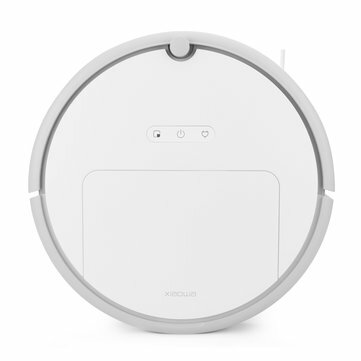 In comparison to its big brother, it has a slightly weaker engine, does not have precise proximity scan system and it can’t be connected to Alexa, but besides that, it’s really good cleaning equipment available for less than $300.